Why Can’t I Just Guess at a Process Time for Canning? If you guess at a process time for canning, you run the risk of underprocessing your food, which could lead to food poisoning and/or product loss due to spoilage. All reliable recommendations for canning include process times that have been determined by or based on results of laboratory testing. The exact time and temperature combinations of tested canning processes are needed to assure the destruction of microorganisms that may be present in the filled jars. Sure, it’s possible that you could use unsafe canning practices for some time without causing waste or harm, but it only takes one batch of food with destructive microorganisms in it to ruin your streak of luck. And especially if you are canning low acid foods, the consequences could be severe and irreversible. While some microorganisms are apparent just by looking (think molds growing on the surface of jelly), others remain invisible to your bare eyes (think pathogenic bacteria which cause food poisoning). Many different types of mold, yeast, and bacteria dwell on food. Given their preferred conditions of moisture, acidity, oxygen levels, and temperature they will grow, and some will even product toxin. Fortunately, all microorganisms can be destroyed by breaking their threshold for heat. The process times provided in each of our home canning recommendations have been found to deliver enough heat to destroy microorganisms of concern in that particular food. 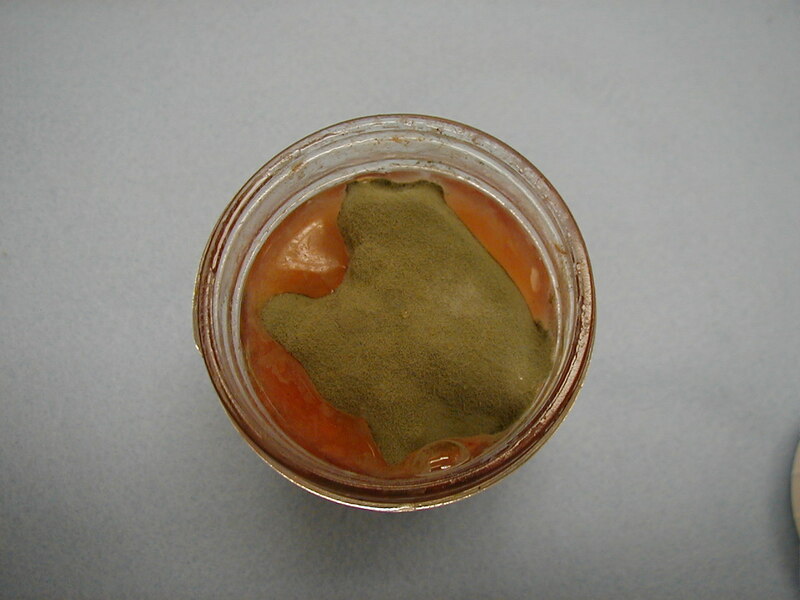 Characteristics such as consistency, pH level (acidity), size of food pieces, presence of protective nutrients, size and shape of jars, and solid to liquid ratio all influence the ability of heat to move through and thoroughly penetrate the entire contents of a filled jar. You can trust that your home-canned foods will receive adequate heat treatment by using proper canning methods and following recommended process times. Why does each recipe have a process time table with multiple times or amounts of pressure? (See Crushed Tomatoes for a good example.) Because atmospheric pressure decreases as altitude increases, causing water to boil at lower temperatures as altitude increases. In order to achieve the same overall heat treatment as at sea level, more time is needed in a boiling water canner at higher elevations (since the temperature of the water distributing the heat is less). Pressure canning relies on temperatures inside the canner building even higher than that of boiling. So, likewise, more pressure needs to be applied to a pressure canner at higher elevations so that the temperature inside can reach higher. If you’d like to learn more about how process times are determined for home-canned foods, please read ‘Backgrounder: Heat Processing of Home-canned Foods’ by Elaine M. D’Sa. This entry was posted in Canning, Food Safety and tagged altitude, boiling water canning, elevation, own recipes, pressure canning, preventing botulism, preventing foodborne illness, process times on February 26, 2014 by nchfp.